Dental Sphere is the most advanced speciality Dental Care with a futuristic approach. Our high-tech clinic is equipped to meet your dental needs by offering the newest dental procedures & latest technologies at an economical rate. Vestibulum imperdiet vestibulum laoreet. Integer elementum euismod ante sit amet elementum. 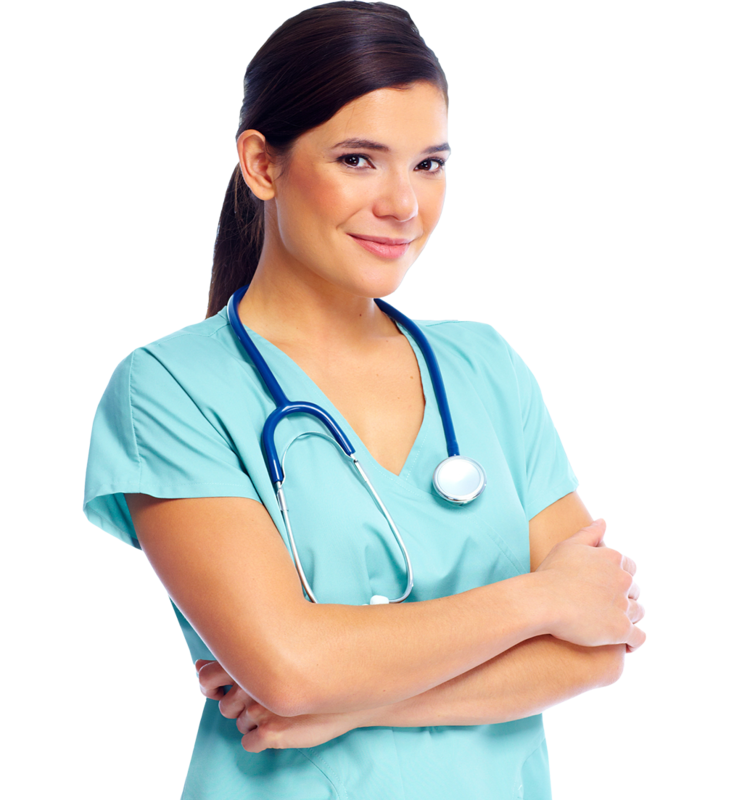 We have a huge team of top quality staff who are ready to help you as and when you needed. Pellentesque sagittis neque neque, ac ultrices neque tempor a. In . tellus sollicitudin eu. You are sure to find all your dental needs here! Whether you are seeking cosmetic procedure or general dentist, we have a solution for all. Donec porta tellus ac purus eleifend faucibus sit amet eu eros. Donec cursus laoreet felis. Since 2001, we are giving the exceptional state-of-the-art services to millions of families around the town. 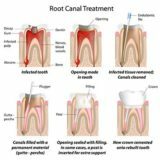 We have assembled the finest team of dental specialists, representing General & Cosmetic dentistry Oral Surgery and Implantology, Orthodontics and Pedodontics. Dental Sphere have been accredited and has won with many dentistry awards nationally as well as internationally. 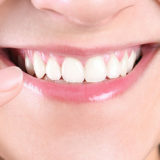 Want to see for yourself why our customers are so content with our dental services? Please visit us to today. Welcome to Dental Sphere, a state of the art dental clinic in Pune, where we provide full spectrum of multi-specialty dental care and expertise for patients through extensive treatment procedures. Since 2001, we’re satisfactorily serving patients from Routine Dental Care, Child Dental Care, Orthodontic Treatment, Smile Makeovers, Root Canals and Dental Implants. Our ideology is to create a welcoming, relaxing environment where your family can look forward to each visit with us. 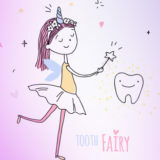 5 Tips Tooth Fairy wants you to remember for your Child’s Dental health! Copyright by Dental Sphere 2016. All rights reserved.